We're closed Monday for Presidents' Day! We're closed Monday for Presidents' Day! Have a great holiday, and we'll see you all Tuesday. Wow, one MORE snow day! We're closed Thursday, February 13th. Can you imagine a snowier winter? Since Hofstra's closed today, so are we. Please log back in to the schedule at https://hofstra.mywconline.com/ and reschedule. Stay safe in the snow! Yet ANOTHER Snow Day! 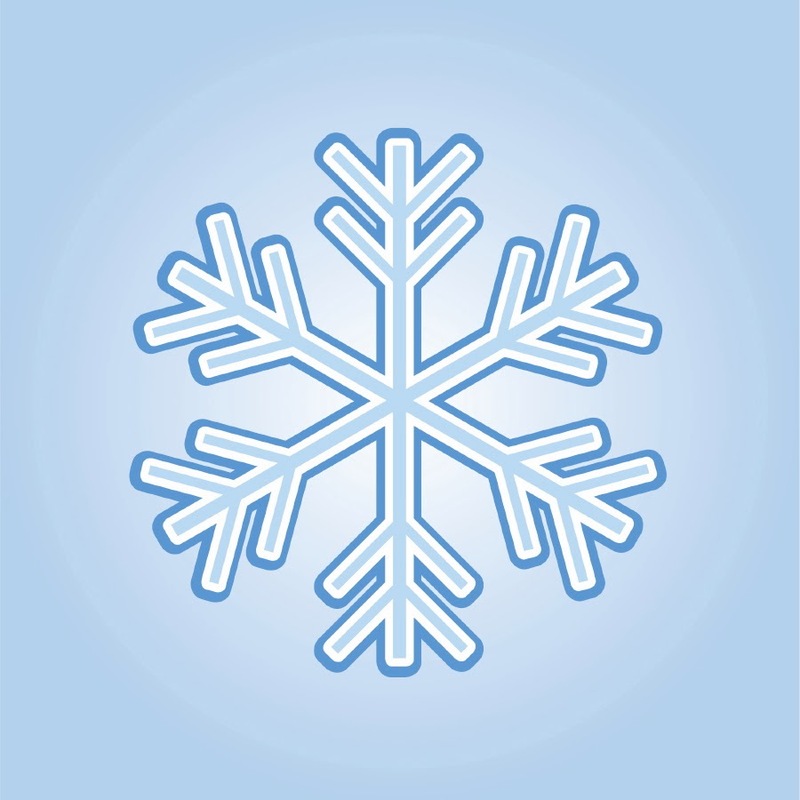 We're closed on Wednesday, Feb. 5th due to inclement weather! Since the University is closing due to poor weather this Wednesday, we're closed too! If you had an appointment, please log back in to the schedule at https://hofstra.mywconline.com/ and reschedule. See you all Thursday! It's another Snow Day! We're closed, but we'll see you on Tuesday! Since the University is closed due to snow, so are we! If you had an appointment, please log back in to the schedule at https://hofstra.mywconline.com/ and reschedule. Back by Popular Demand--Research Help Galore at the Writing Center! Our successful collaboration with the Research Librarians from Axinn Library continues during Spring 2014! Need help finding solid materials for your research paper? Get personalized assistance from Axinn's excellent research librarians at the Writing Center in 102 Mason Hall. 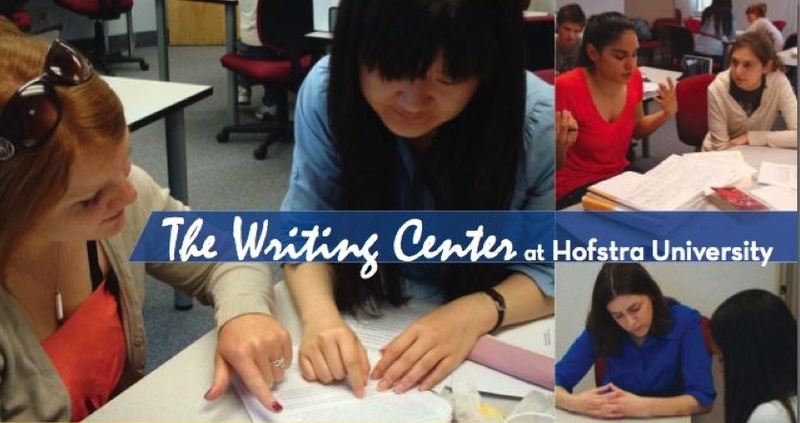 Just log in to the Writing Center schedule at https://hofstra.mywconline.com/ and look on Monday and Tuesday afternoons from 1PM-5PM. Click on one of the appointment slots marked "For Research Help ONLY." Can't make those times? Call the Axinn Library Reference Desk directly at (516) 463-5962 for help during other hours. Need a specialist in a particular research area? Schedule an appointment directly with a librarian at Axinn who specializes in your area at http://www.hofstra.edu/Library/library_contact.html (scroll down to the middle of the page).